I’m Ed Smith, a Modesto car accident lawyer. Have you ever wondered how your vehicle knows when inclement conditions are present and apply the windshield wipers for you? Your vehicle may be integrated with a rain sensor system, which has been found to be a safety benefit while driving in heavy rain and other road conditions. If you are unsure how this system works, please read our detailed article below. What is a Rain Sensor? 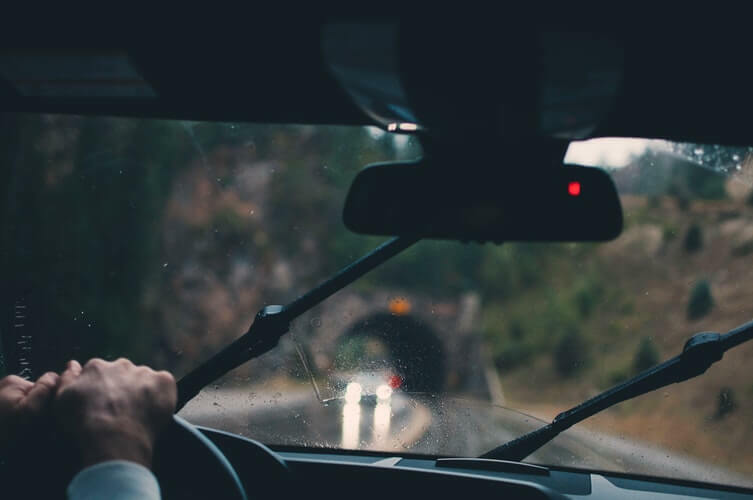 A rain sensor system, or commonly known as “rain-sensing windshield wipers,” detects moisture or debris on a vehicle’s windshield and automatically applies the windshield wipers without driver intervention. This system is programmed to control the rate and speed of windshield wiper blades to maintain motorist visibility at all times. How Does the Rain Sensor System Work? The system operates by a sensor that is mounted inside the windshield. It is typically found near the rear-view mirror of the vehicle. An infrared light is projected onto the windshield by the sensor at a 45-degree angle and determines the amount of light reflected back. The sensor detects moisture and debris when the light is reflected at different angles; thus, automatically activating the windshield wipers for the driver. How Do I Know if My Car Has This Feature? Your vehicle may be equipped with a rain sensor system if there is a strip of film or lens near the rear-view mirror and is facing an outward angle from the front windshield. The following video explains how to use the rain-sensing windshield wipers in your vehicle if equipped with this safety feature. A good percentage of auto accidents are caused by distracted driving where the motorist’s attention is diverted from the roadway ahead of their vehicle. In fact, the National Highway Traffic Safety Administration (NHTSA) stated that 3,477 parties passed away in accidents involving distracted driving in 2015. Rain sensor systems are beneficial in motor vehicles as they increase driver safety while reducing distracted driving. These systems are usually offered as standard equipment by certain automakers or as an inexpensive add-on feature on new vehicles. The chances of an auto accident can increase significantly during inclement conditions. These conditions can reduce visibility, speed control, brake performance and traction. Motorists are supposed to adjust their speed and exercise due care while driving in bad weather conditions. 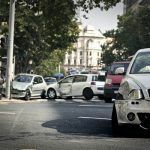 Failure to do so can be considered negligent, making a party responsible for an auto accident that occurs as a result. 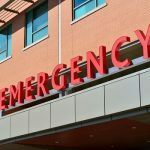 If you or a loved one has suffered serious injuries due to the negligence of another party or entity, you do not have to undergo this stressful experience alone. 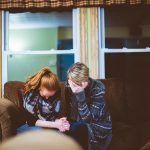 Discussing the details of your case with an experienced Modesto personal injury lawyer is vital in obtaining fair compensation for the damages suffered. How Do I Know If I Have a Claim Worth Pursuing? Do I Have a Time Limit in Which to Bring a Claim? I’m Ed Smith, a Modesto car accident lawyer. Serious car accidents can result in life-changing injuries or death. If you or someone you love has been injured in an accident, please call me at (209) 227-1931 for free, friendly advice. You may also contact me toll-free at (800) 404-5400. The Million Dollar Advocates Forum recognizes trial attorneys who have previously won million dollar rewards for their clients through case settlements and/or verdicts. I am listed as a California member of this forum. For an insight of how I resolved cases for my former clients, please visit my Past Verdicts and Settlements page. 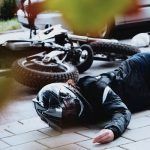 My website, AutoAccident.com, offers useful information about California car accidents.